The Judicial Nominating Commission interviewed 20 candidates Tuesday out of an initial list of 101, then sent Gov. Nathan Deal nine on Wednesday. The Judicial Nominating Commission sent Gov. 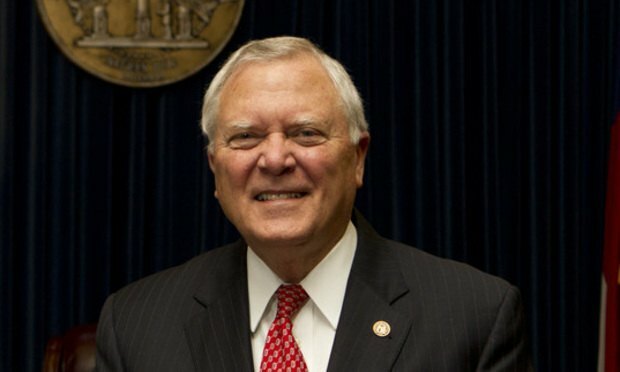 Nathan Deal a shortlist Wednesday of recommended candidates to fill openings on the Georgia Supreme Court.